Give yourself a life-changing moment. Take the time to discover the grace of our Lord Jesus through a deep dive into your own christian faith. 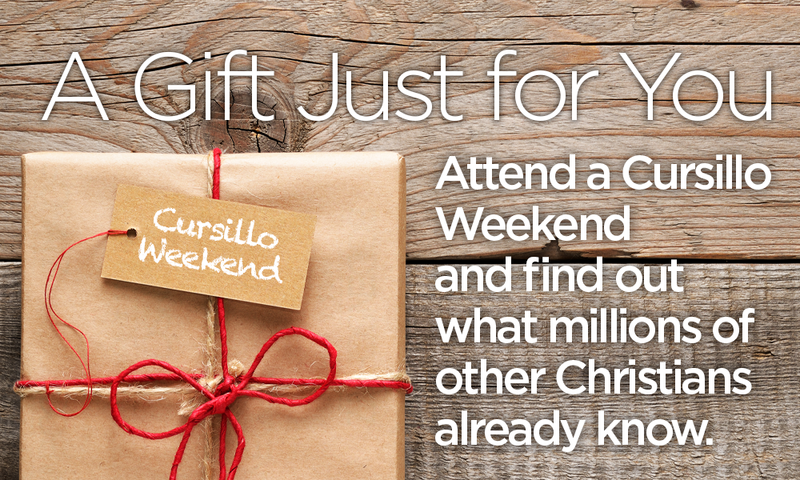 Cursillo means “A short course” and literally is a “short course in Christianity” or a “short course in Christian Living.” It is a three day, intensive study and experience of how to better live your life as a Christian. Find out why millions around the world have taken this journey and have been changed through Christ. There is no cost to you except the cost of time. Below are the dates for the upcoming weekends for this year.